Acura redefined the concept of Crossover with the launch of 2013 Acura ZDX, Acura entered in the segment of stylish Crossover with the launch of ZDX series in 2009 and since that day it has been working hard to make it better and better. Lane Departure Warning System and Forward Collision Warning System for safety and security of occupants. The 2013 Acura ZDX is powered by 3.7L V6 engine that produces 300hp and torque of 270 lb-ft, power is further provided by its 6-speed automatic transmission. This powerful combination is especially designed for passionate drivers who want power and performance under one roof. 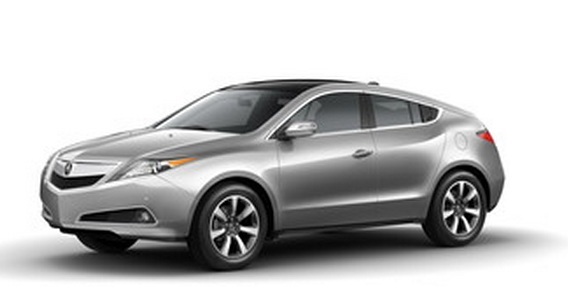 Starting MSRP of 2013 Acura RDX is $50,920 USD and it will be available from 19th October 2012.